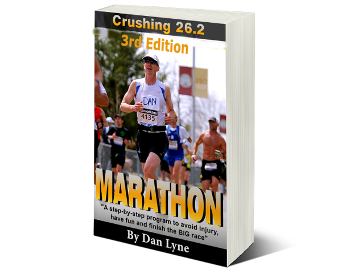 Perfect for busy middle age athletes of all abilities & experience levels. Best for athletes who desire a custom plan, but also would like frequent interaction with a coach. Why Hire A Certified Coach? 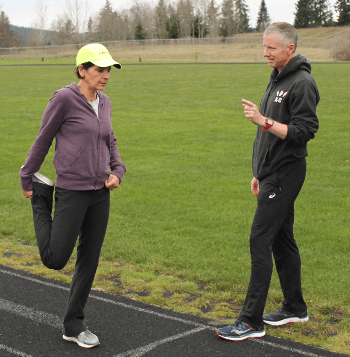 To ensure athletes have the best experience the RRCA recommends that you work with an RRCA Certified Running Coach</strong> to develop a personalized training plan as opposed to buying or using an off-the-shelf plan. These custom plans are personalized to take into account busy lifestyles, speed as well as distance goals. A certified coach will help you develop realistic goals ​to help ensure you run injury free. 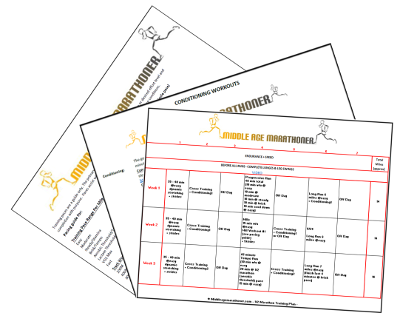 Custom plan tailored to fit your athletic ability, goals & preferred number of days to run per week. Individualized training paces for every workout – duration or distances & recommended intensity/pace. 3) Unlimited check-ins by e-mail, skype or phone – based on your feedback, adjustments and/or advide can be made or offered to better help you acheive your goals. The custom plan is completed based on the input from your completed questionnaire. All I ask is that you have a goal in mind (whether it be finishing a certain distance or achieving a certain time) and some determination to reach that goal. If you’re not sure how to set an achievable goal, use the Bonus materials to help. Once you click blue button & screen refreshes, your order will be added to the SHOPPING CART at the bottom of this page. If you realize that your goal was not appropriate (too ambitious or maybe you didn’t set the bar high enough) and the workouts & paces assigned are either too hard or too easy for you, simply contact me and based on our conversation, I’ll make a complimentary adjustment to the plan for the same distance. If you have any questions, please contact me. I’m happy to answer any questions you may have. 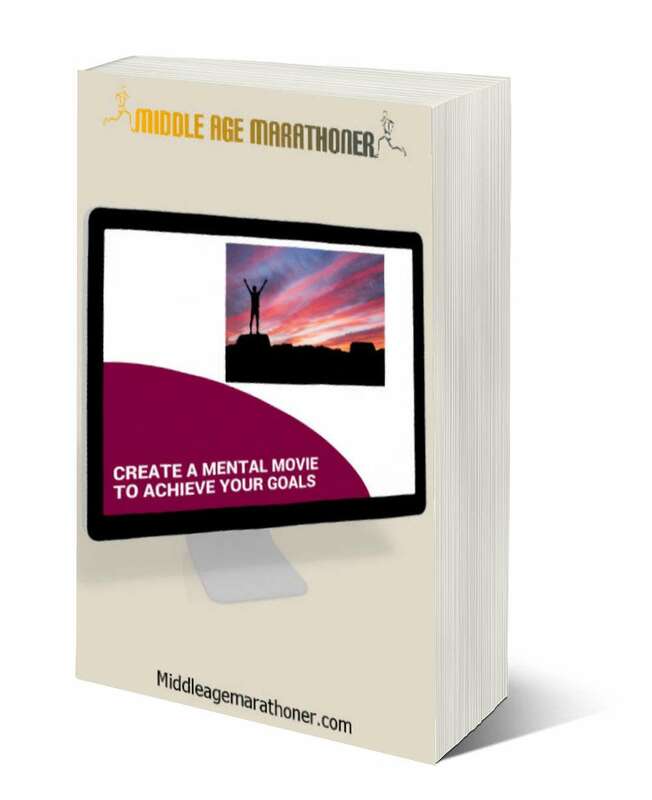 Personalized Coaching for middle age runners. $70/Month. Custom training plan with weekly check-ins, weekly workout reminders. Best for athletes who desire a custom plan with regular feedback & access to a personal coach. 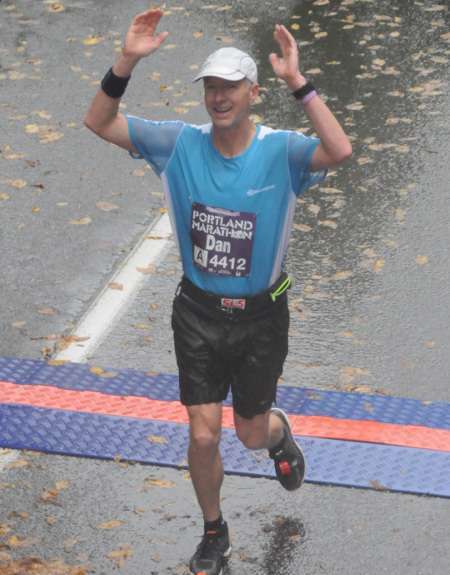 Personalized Coaching for middle age runners. $280 for 5 Months. Buy 4 months & get 5th month FREE. Includes same as custom training plan with weekly check-ins, weekly workout reminders & more.